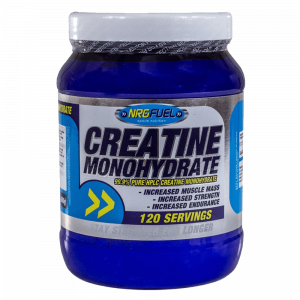 Research, including many studies, has shown that creatine supplementation increases strength, lean body mass, and repeated sprint ability, so it’s ideal if you’re training for Intense lifting or other sports. 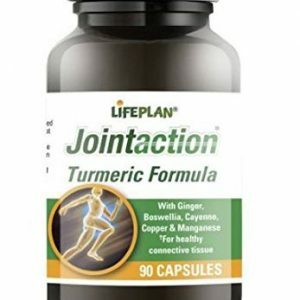 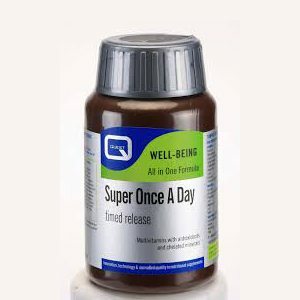 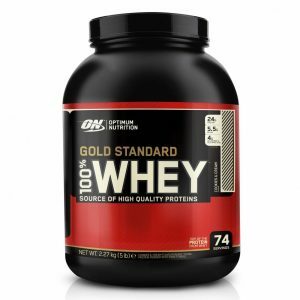 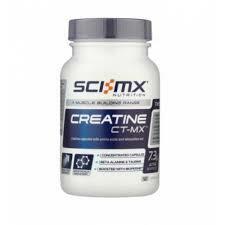 It can also give you high intensity energy, increased muscle size and strength. 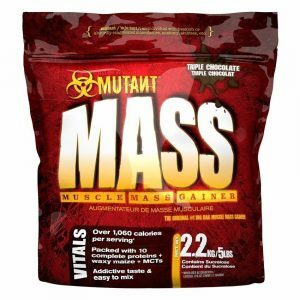 Pvl mutant CreaKong is made with a blend of Monohydrate, Creatine Magnapower and Creapure Tri-Creatine Citrate. 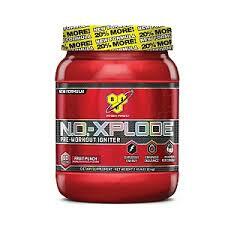 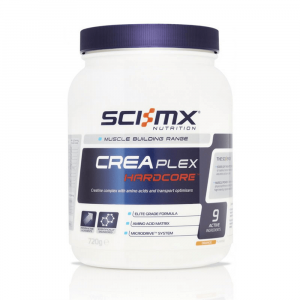 Sci Mx creaplex is a state of art combination of nutrients that work sysnergistically to enhance energy. 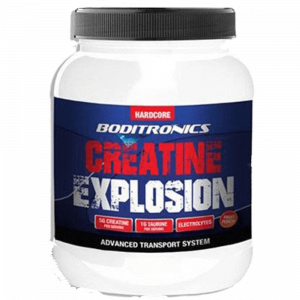 Bodytronics Creatine Explosion, is creatine combined with taurine and maltodextrin ideal formula for maximising muscle gains.